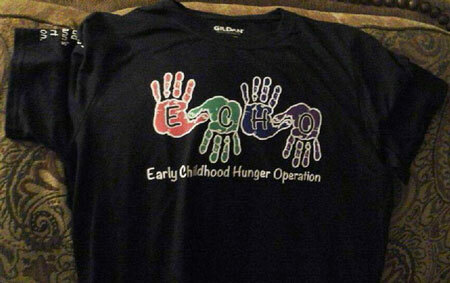 ECHO accepts book donations for preschoolers! Each week we place a book with food in a bag for our children. We call it our Read and Feed program. 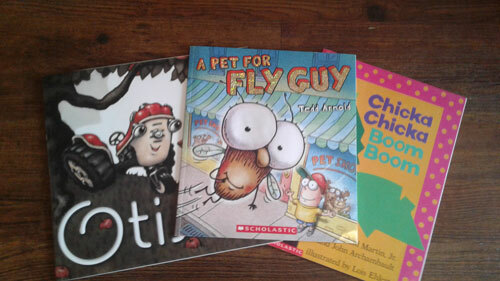 Please contact Jamie Grohe at 816-714-9311 to drop off book donations. We are seeking 2 new board members. And we are looking for candidates who are dedicated and enthusiastic to join us in our mission. Commitment time is minimal and the rewards are great! If you are interested, please call Jamie Grohe at 816-714-9311 to find out more. 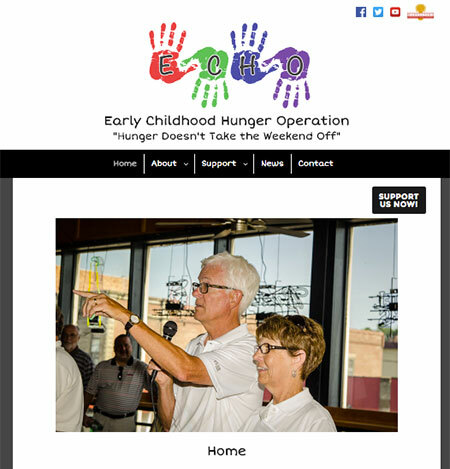 ECHO has released a new website to better serve our community and those in need. Please explore and contact us with any questions.